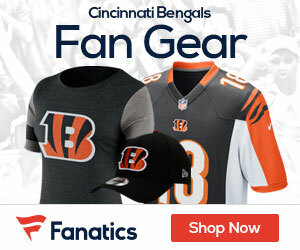 The Bengals got potential awful news on Tuesday, as according to Pro Football Talk, the teams’ first-round pick, CB William Jackson, has a torn pec, an injury that sounds like he could miss most of, if not all of the season. Bengals first-round CB William Jackson has a torn pec, per source. 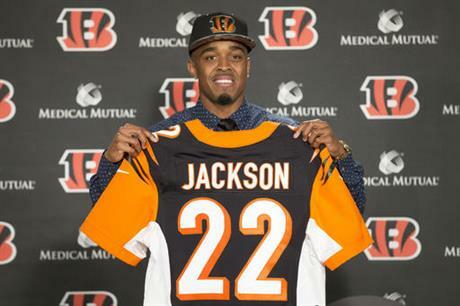 Jackson inked his rookie deal with the Bengals back in June, a deal that pays him $9,705,648 with an average of $2,426,412 per year. He was the 24th overall pick in the 2016 NFL Draft, and the former Houston Cougars cornerback was regarded as one of the two or three best cornerback prospects in this draft. In 2015 Jackson led the NCAA and set a school record for pass breakups in 2015 with 23. He also added five interceptions, two of which he returned for touchdowns. Stay tuned for the latest on Jackson and the Bengals as we monitor his injury status, and if you are looking to lay odds on the Bengals this season, check here for the best site to bet the cats in 2016.